Cat Hope "The End of Abe Sada"(paperback book) - This book traces composer and noise artist, Cat Hope's 'Abe Sada' project from its inception in 2006 until the PICA What I see when I Look at Sound exhibition and the premiere of the Australian Bass Orchestra. 48pp pocket-size book with colour fold-out of the graphic score for The End of Abe Sada, with an introduction by Jack Sargeant. 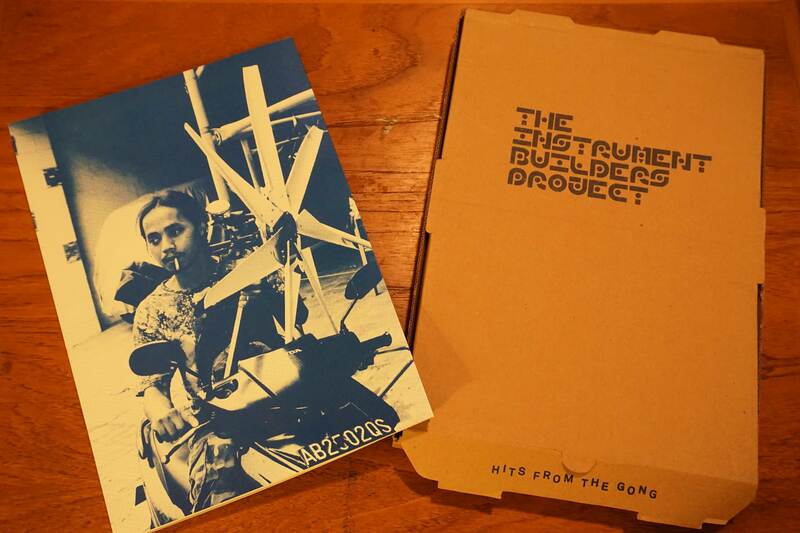 The Instrument Builders Project "Hits from the Gong" (230 x 300 mm full colour softcover book) - Years in the making, this printed monster of an edition comes in a specially designed cardboard box and features eye popping full colour images and descriptions of The Instrument Builders Project; an Australia/Indonesia collaboration of experimental instrument makers that took place accross three editions in Yokgyakarta, Indonesia and Melbourne, Australaia in 2013 and 2014. The book features essays and conversations by Helen Hughes, Antariksa, Wok The Rock, Serena Bentley and Edwina Brennan, and curators Kristi Monfries and Joel Stern. Limited edition of 400. 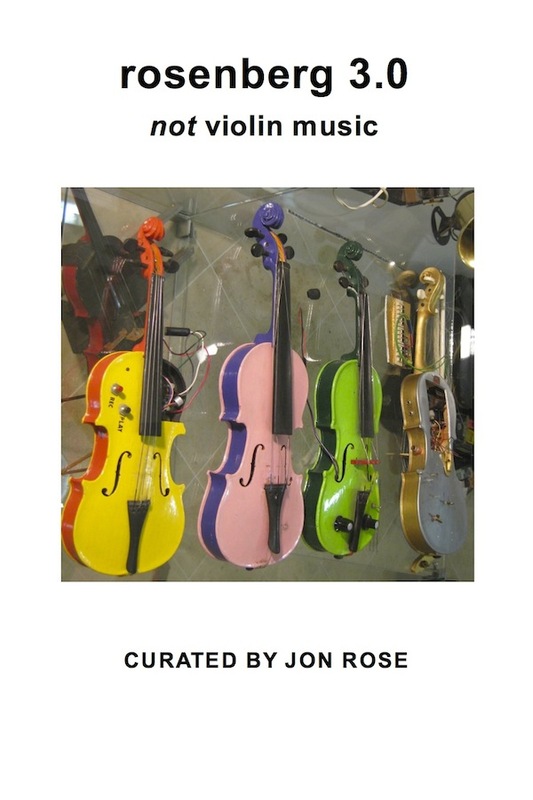 Jon Rose "rosenberg 3.0: not violin music" (paperback book + CD) A pseudonymous violin arcana compiled by Jon Rose from an extremely diverse array of musicians, fans and eccentrics, all deriving from the activities of the late lamented virtuoso Dr Johannes Rosenberg. A satirical yet thought-provoking cultural critique of music in the 21st century (comes with audio CD of Rosenberg performances from 1981). 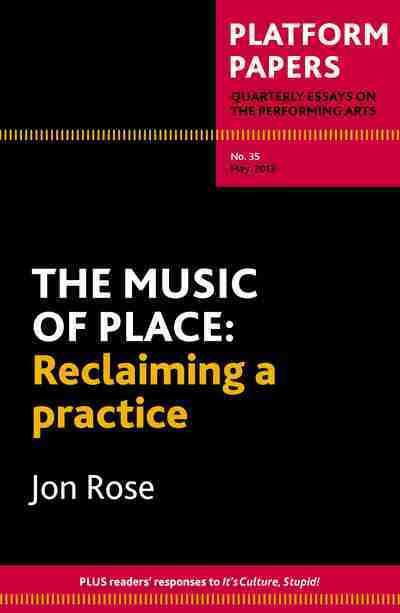 Jon Rose "The Music of Place: reclaiming a practice (Platform Papers no. 35)"(paperback book) - ‘How do you maintain live music in a culture that does not value it?’ asks Jon Rose, acclaimed improvising violinist and instrument maker. ‘The practice of music has lost its key functions and roles in society’, he writes. ‘The proof of this lies in the steep decline of monetary worth for both practitioner and the art form itself. 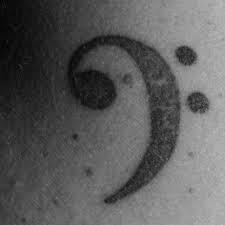 Music's social worth is also questionable as it is steadily removed from the education curriculum. This is not a uniquely Australian phenomenon, nor is it confined to music practised on the fringes of society; it is a problem common to all music forms.’ Rose rejects blaming popular music and digital downloads, delves deeper and proposes a way to change the culture. 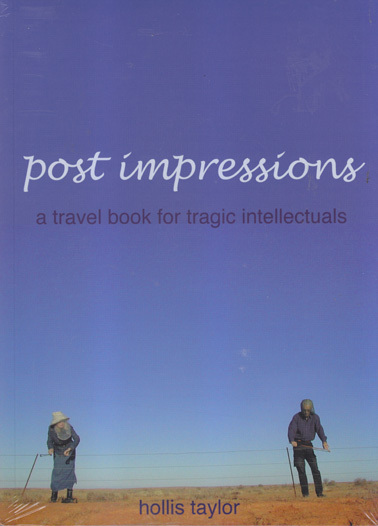 Hollis Taylor & Jon Rose "Post Impressions: a travel book for tragic intellectuals" (paperback book + DVD) - This book takes the form of a travel journal of several journies into the Australian outback to play wire fences that can be thousands of miles long. Hollis and Taylor take turns to record their impressions of not only the fences and their sonic qualities, but also the vast landscapes, the people and the wildlife they encounter. Comes with a DVD documenting many of the people and fences they encounter.